Resistors — they’re one of the most basic, ubiquitous, easiest to understand electronic component. Resistors are a critical part of just about every type of circuit, even integrated circuits. They’re also one of the main characters in Ohm’s Law. We often take them for granted, but there are many types of resistors and choosing the right one for your purpose can make the difference between a widget that works, or a widget that doesn’t work or only works sometimes. Complete books have been written on resistors, but today I’m just going to talk about the more common resistor types that you’re likely to run into and a little on how/when to use them in your circuits. Note: I did not transcribe this myself. Please excuse any spelling, grammar, punctuation errors or omissions. In 2013 I renewed my T-mobile contract and got a new Samsung Galaxy S3. 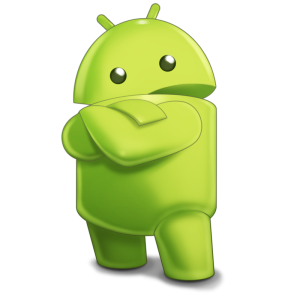 The phone was great (still runs very well), but came loaded with Android 4.1. 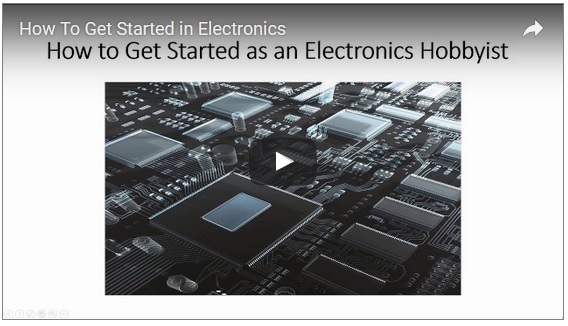 The short video below talks about what you’ll need to get started in electronics. For all you readers out there, I had the video transcribed and have included the text below the video for convenience.